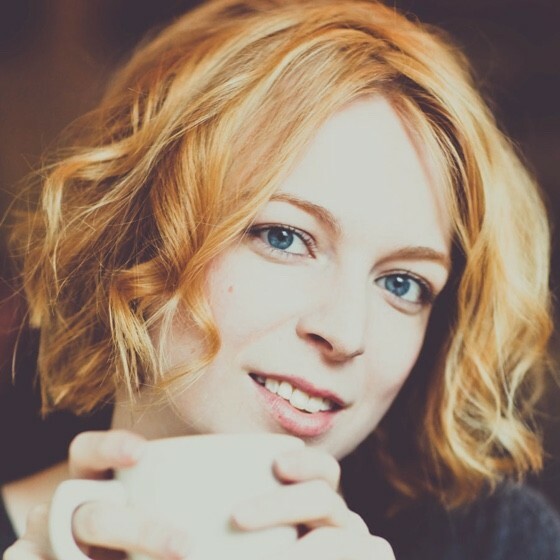 Wren Lanier is a designer with a passion for creating beautiful digital products. During her 12+ years of working on the web, she’s helped a diverse array of companies build delightful user experiences—from advising startups on UX best practices to pushing pixels for Fortune 500 companies. She lives in Durham, NC with her husband & daughter, where she leads design and UX at Windsor Circle.